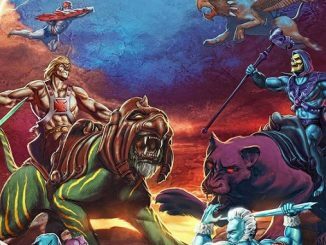 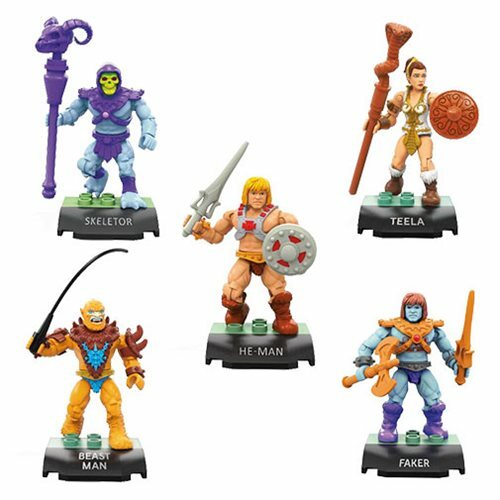 HomeToysSDCC 2017: Masters of the Universe Reveals from Funko! 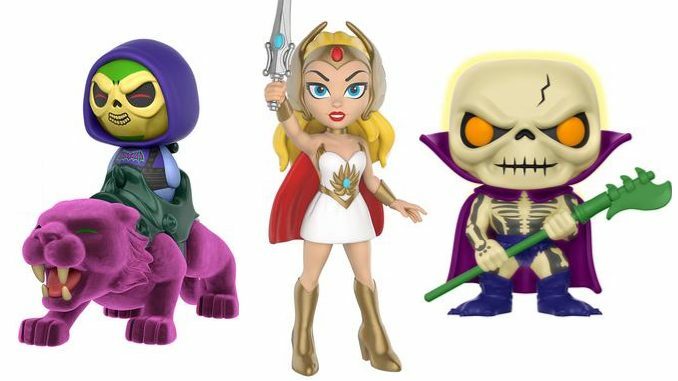 Check out the awesome SDCC 2017 reveals from Funko for Masters of the Universe! 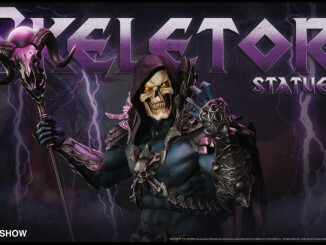 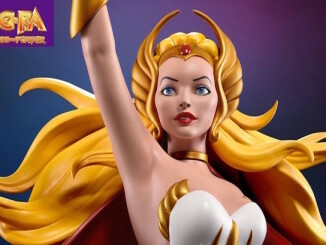 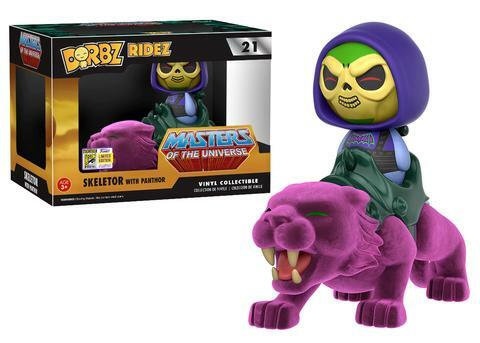 Funko’s Masters of the Universe series grows with a glow-in-the-dark Scareglow Pop!, flocked Panthor and Battle Armor Skeletor Dorbz Ride, and She-Ra in Rock Candy form! 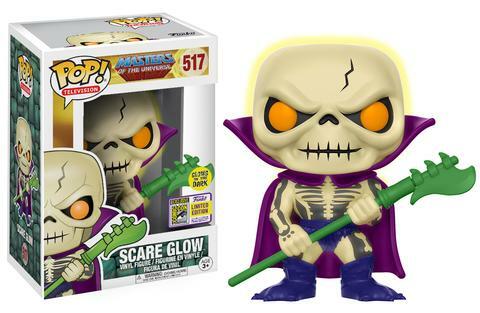 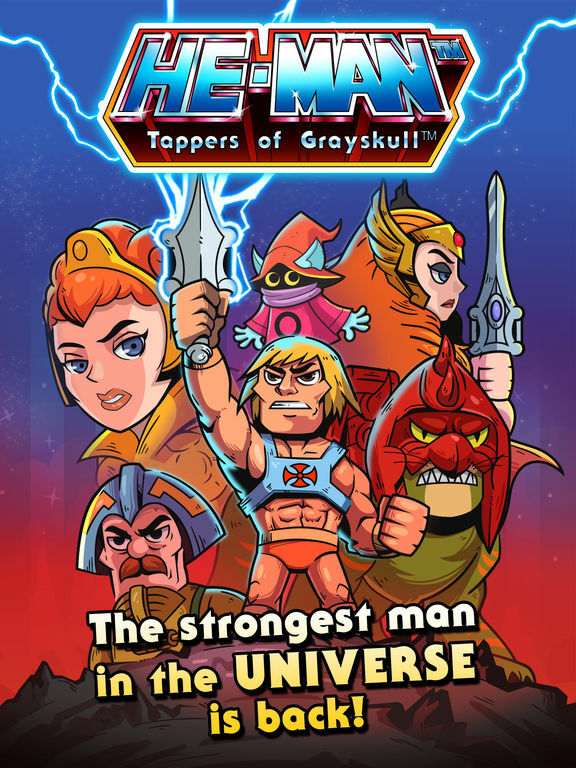 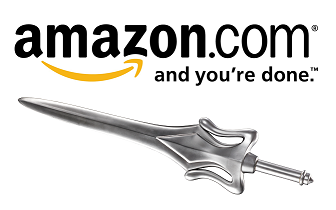 You can find more cool Masters of the Universe toys at the Funko-Shop!